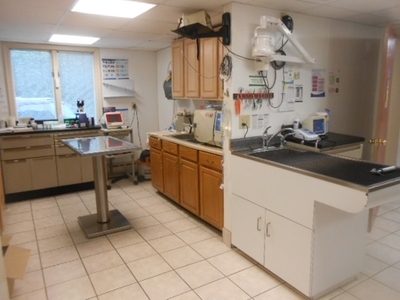 Reception - Veterinary Medical Ctr of Lebanon, Inc. 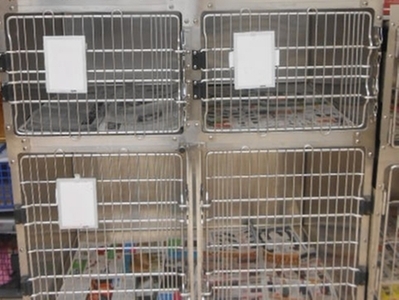 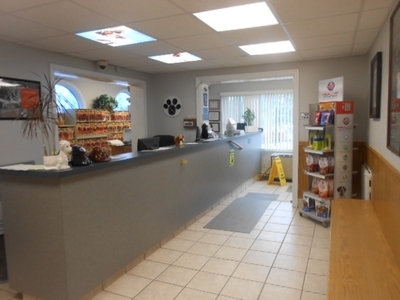 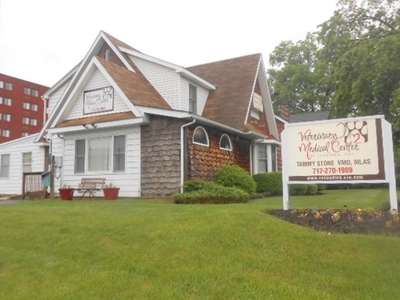 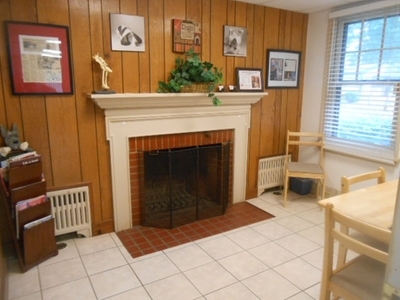 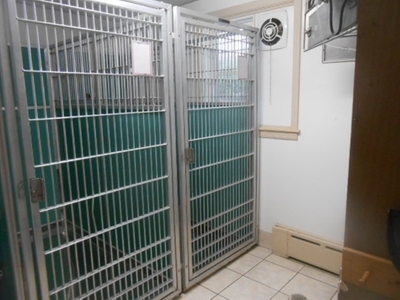 When you arrive, we will greet you and your pet to see how we can assist. 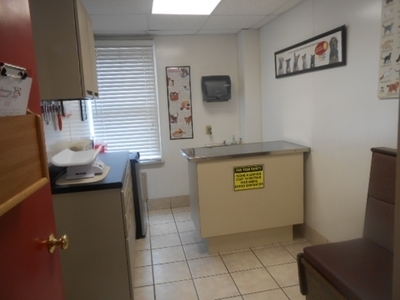 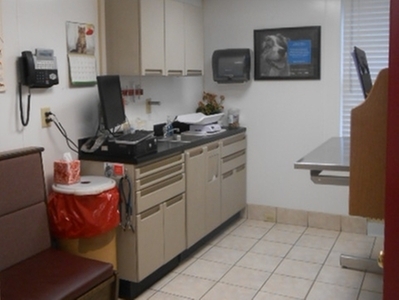 Get escorted to a clean exam room, pick up medications or make an appointment here.